When we’re talking about butter, we’re talking about butter flat water. And unlike the actual butter you put on foods, butter flat water is good for you! 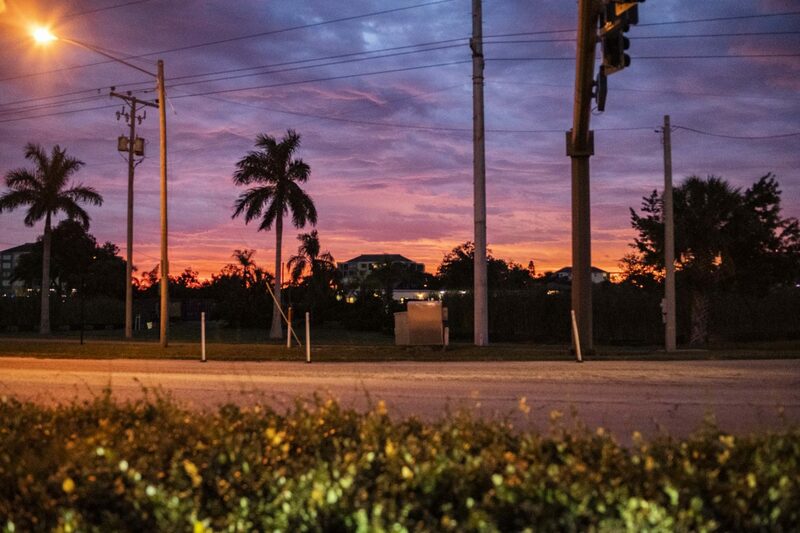 Whether you’re learning how to kiteboard or learning a new trick, learning in the right environment is beneficial. We spend time studying the conditions to choose the right spot to teach kiteboarding and to personally ride. 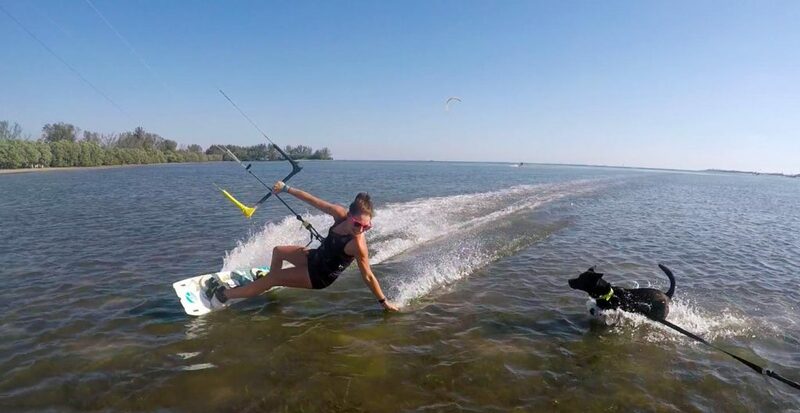 Most of the water around Tampa Bay is shallow, making it the perfect environment to learn how to kiteboard. We seek out the spots where it is somewhere between knee to waist deep water. Too shallow of water in combination with crashing can be just as dangerous as deep water, so we look for that happy medium. 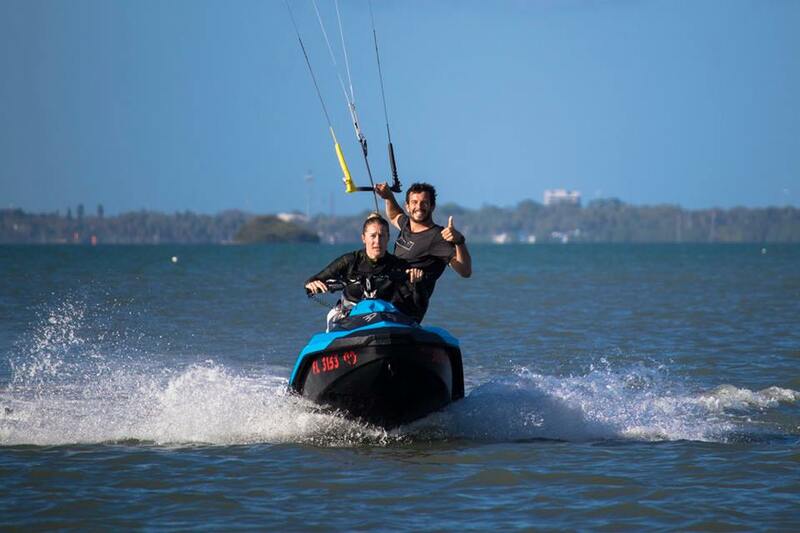 When our students reach the level to start riding the board, we offer jetski support which we utilize to take students away from where everyone else is riding ultimately giving them their own environment to kiteboard freely. We believe these particular environments allow the process of learning to kiteboard to be less intimidating. 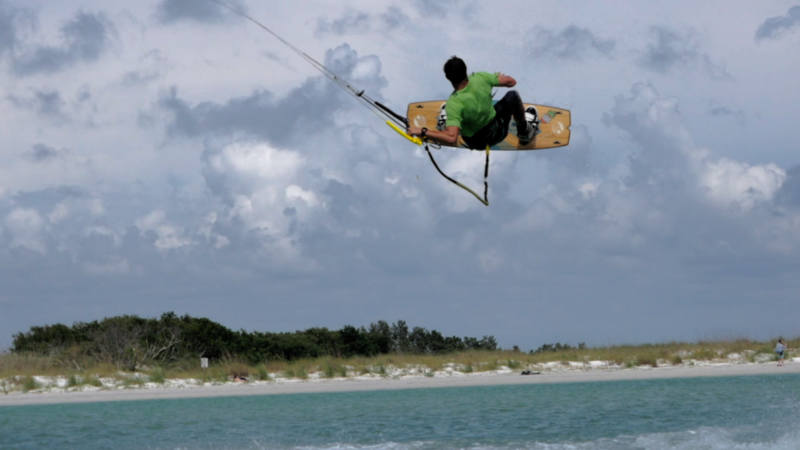 If you are ready to learn how to kiteboard, come learn from us! If you’re learning new tricks, you want butter flat water so that when you jump, your timing is right. There’s a reason all the pro kiteboarders travel to Cumbuco Brazil to train; it’s because the lagoons create flat water and the wind is consistent. When we’re out learning new handle passes, we’re looking for those super flat conditions where the wind is still consistent. 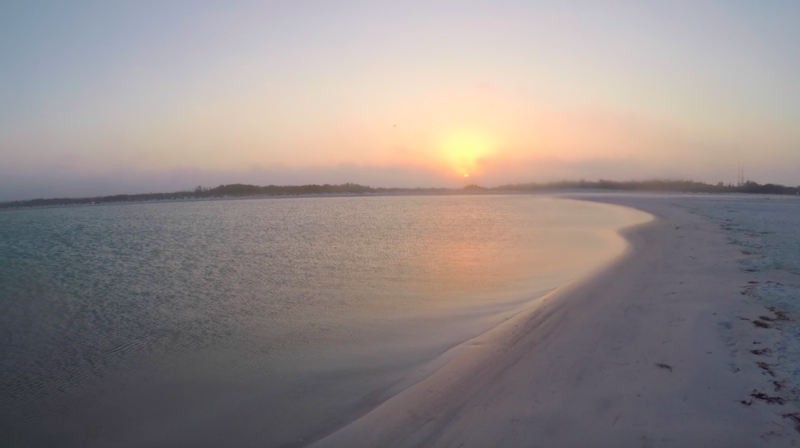 Between the islands up by Anclote and Three Rooker and sand bars between Skyway and Coquina Key, there are perfect places to train on any wind direction. Sometimes you need to go out and explore! The average water depth in Tampa Bay is 5 ft so there’s hundreds of places around the bay to find butter flat water. 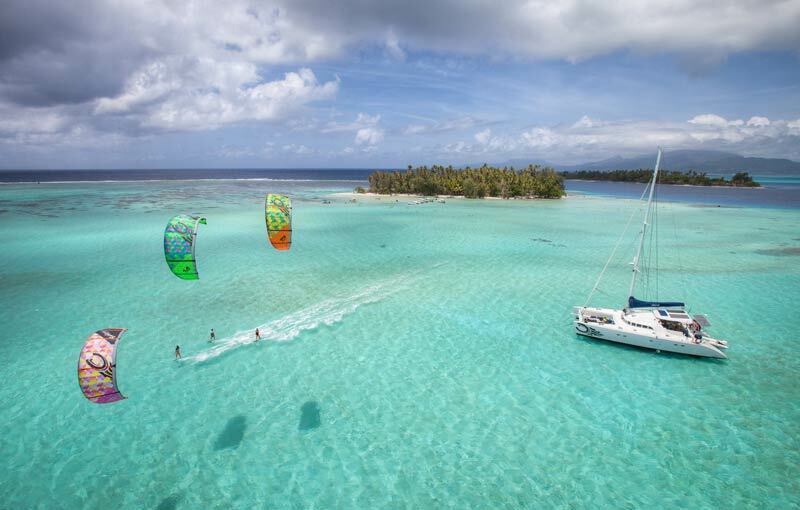 Having a boat or jetski opens the door to many more sand bars and islands where you can find some of the most perfect conditions in the world for kiteboarding.